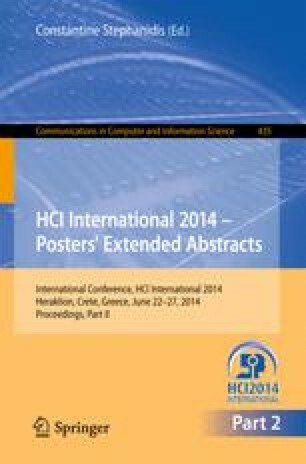 A fundamental objective of Human-Computer Interaction (HCI) is to design a system that provides the user with a positive experience. This is achieved by matching the experience with the user’s personal aims and goals. This study adopts a Virtual Environment setting for teaching the Islamic prayer to primary school children.